The famous residential home designed by Frank Lloyd Wright in 1934. Come with a booklet that contains all the details of the building and how it was constructed. 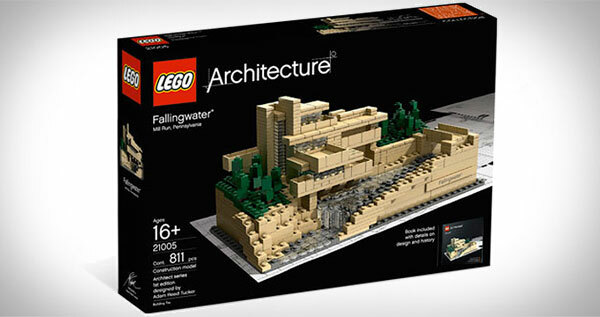 Check out the whole awesome LEGO Architecture range - it's magnificent.